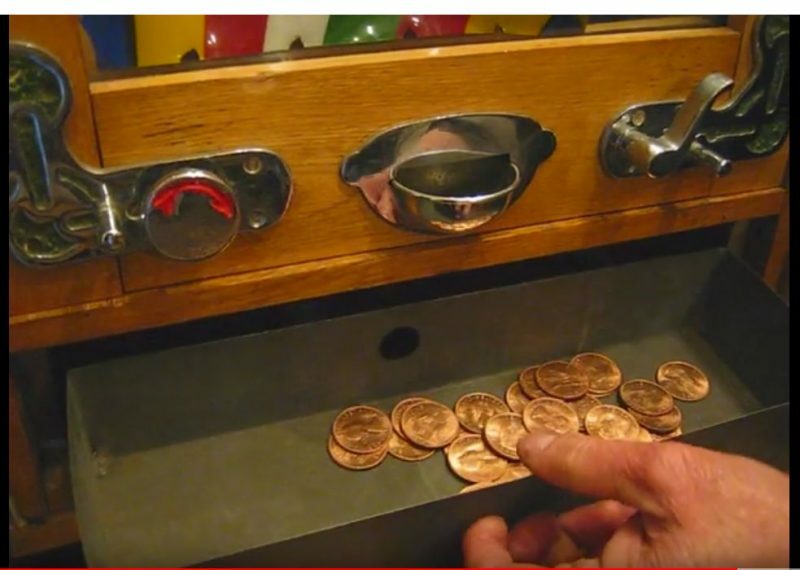 I am looking for an Allwin coin tray. They are made of folded steel and measure approximately 38cm long x 13cm wide x 6cm high. If an original is not available, perhaps someone can fold the box out of tin or zinc plated thin sheet steel? I can supply a drawing if necessary.